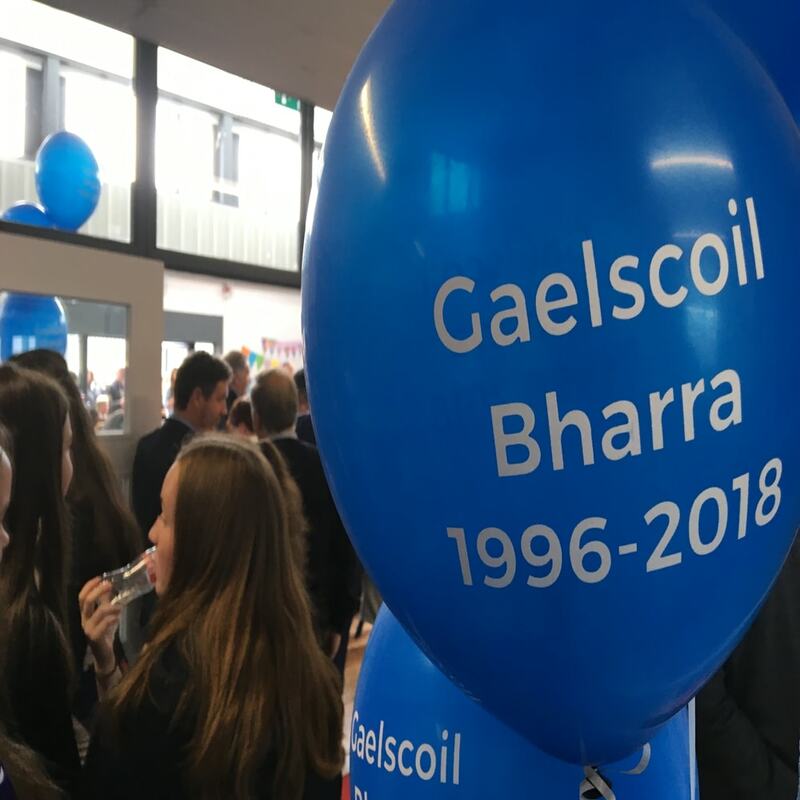 Gaelscoil Bharra – Inniu agus inné documents the highs and lows of Gaelscoile Bharra and the local Irish speaking community of Cabra. By talking to those involved over the years since the school was not more than a pipe dream of a small group of committed language activists. Down through the years when in poor conditions the school managed to deliver into the community hundreds of young (and old) new Irish speakers. And looking into the future with a brand new state of the art school that will keep contributing to the revival of the Irish language and general renaissance of the area. 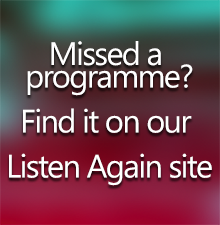 The programme highlights the role Gaelscoile Bharra has played in the revival of Cabra as a culturally rich and unique Dublin community. Gaelscoil Bharra is supported by the Broadcasting Authority of Ireland Sound and Vision scheme with the television licence fee.